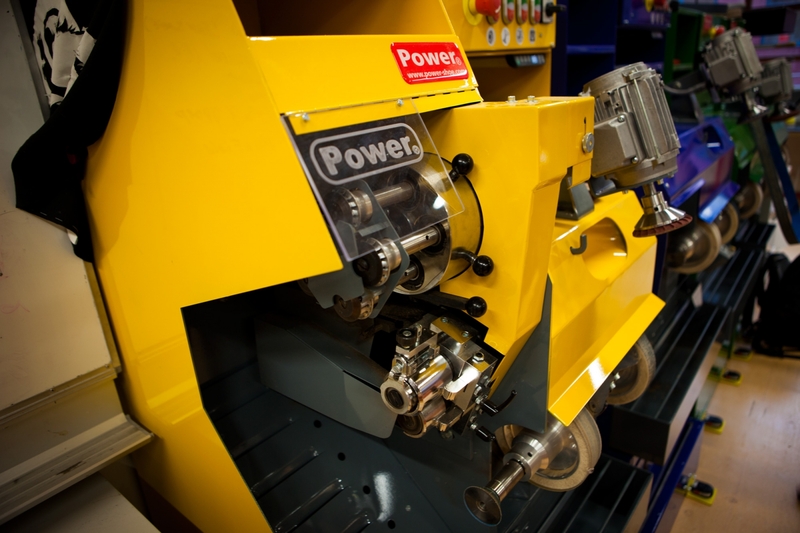 Home - Power Schoenmachines® / DSS Holland B.V.
Power Schoenmachines® / DSS Holland B.V.
DSS Holland supplies machinery for the shoe repair trade, orthopaedy and podology, which are being sold world wide under the trade name Power Schoenmachines ®. DSS Holland B.V. is the successor of Van der Meijden Machineverkoop B.V. of Utrecht. DSS Holland supplies machinery for the shoe repair trade, orthopaedy and podology, which are being sold world wide under the trade name Power Schoenmachines ®. We are based in Nieuwegein, in the vicinity of Utrecht. 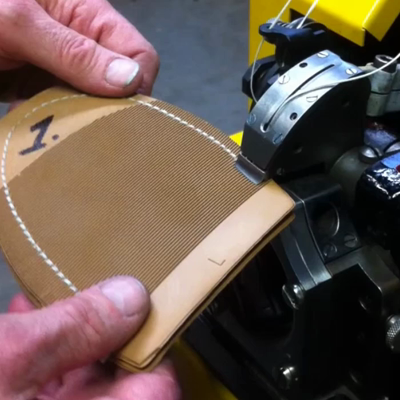 Our delivery program ranges from small, hand operated shoe repair machines up to and including complete units, with a wide variety of options available. Furthermore, we stock used shoe repair machines, and our factory is fully equipped to refurbish used machinery. For materials and sales articles for the shoerepair trade, we co-operate with: SMW Holland B.V.
We operate on a global scale, whether you are in Africa, Asia, Caribbean, Europe, Latin America, North America or Oceania. We can guarantee our shipment of high quality machines and parts virtually anywhere in the world. Please contact us for more information on transportation methods and costs. © 2019 - Power Schoenmachines® / DSS Holland B.V.